Here's the proof of my trip to DC. 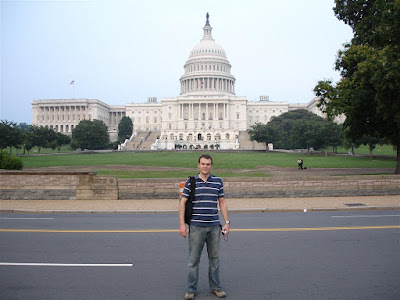 First a ironic riff on the traditional tourist shot in front of the Capitol building. Note the clever, knowing air that surrounds the shot. And here's the tour I'd like to go on. 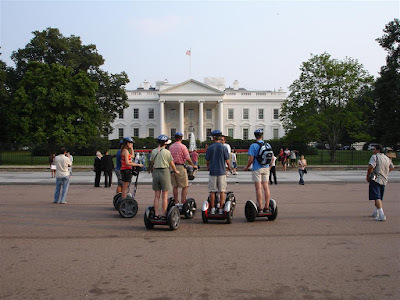 The Segway Tour!